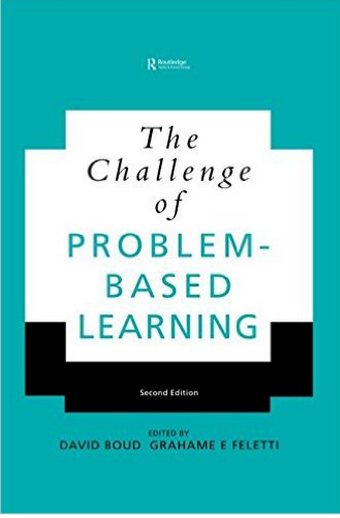 Problem based learning ( PBL) is a teaching strategy that involves the minimum amount of direct and formal instruction characteristic of lecture based teaching. 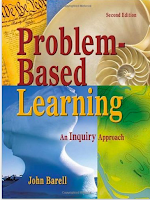 In a PBL model, students are provided with complex problems to work on and during the process they get to learn the lesson content and theoretical knowledge underlying the problem. 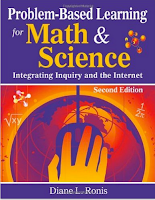 In other words, unlike traditional content-based teaching where the primacy is put on the delivery of content and the imparting of knowledge to students, PBL foregrounds problem-based activities as a way to stimulate students cognitive skills and engage them in hands-on learning. Be open-ended and complex enough to require collaboration and thinking beyond recall. 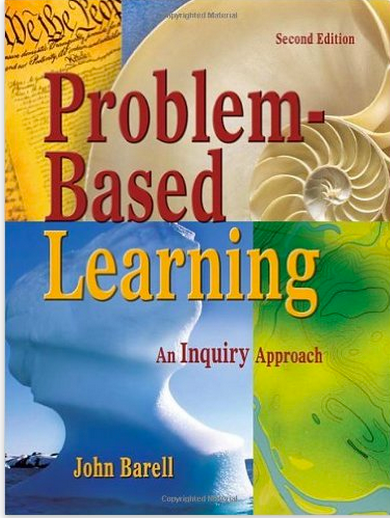 To help you have an informed idea about what PBL is all about and learn more about how to effectively apply it in your teaching, we curated this collection of some must read books in this direction. 1- Normala, O., & Shar, M.(2013). 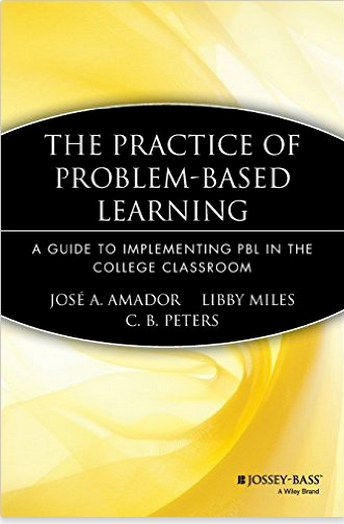 Problem-based learning in the English language classroom. English Language Teaching, 6(3): 125-134. 2- Tan, Oon Seng. (2003). 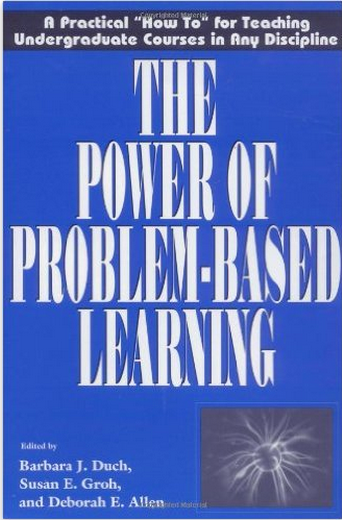 Problem-based learning innovation. Singapore: Thomson. 3- Allen, D. E., Duch, B. J., & Groh, S. E. (1996). The power of problem-based learning in teaching introductory science courses. In L. Wilkerson, & W.H. Gijselaers (Eds. 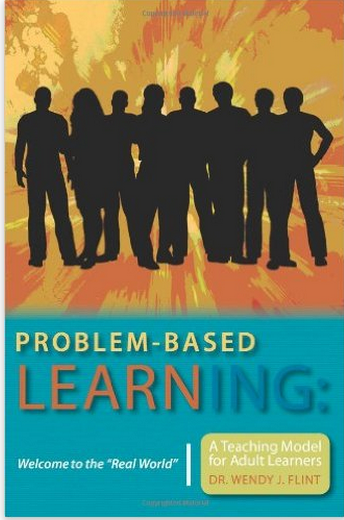 ), Bringing Problem-Based Learning to Higher Education: Theory and Practice (pp. 43-52). San Francisco: Jossey-Bass.